It is that time of year again, its the start of the Holiday Season. 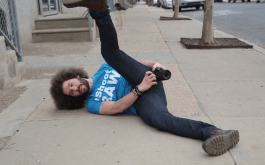 This year I wanted to get an earlier start on getting up the FroKnowsPhoto Holiday Sales. I think you are going to really like the packages I put together this year, CLICK HERE to go to the Fro Store. Who has seen Willy Wonka and wished that they found the GOLDEN TICKET???? 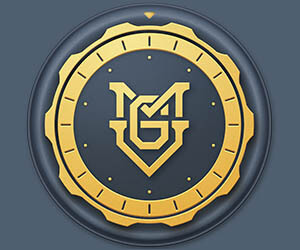 Well there will be 4 Golden Fro Picks randomly inserted into 4 holiday orders that are placed from today until Dec 24th 2011. I am sure you are wondering what you will get if you find the Golden Fro Pick. 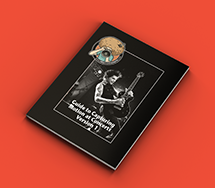 Thanks to BlackRapid if you find a Gold Fro Pick in your order you will be receiving a FREE RS Strap as well as a FREE AdoramaPix 8×10 Photo Book. There is also a chance to WIN a BlackRapid RS Strap and AdoramaPix Photo book without making a purchase. All you have to do is be a friend on Facebook or Google+ and I will be selecting one random winner of the 5th Gold Fro Pick!!!! 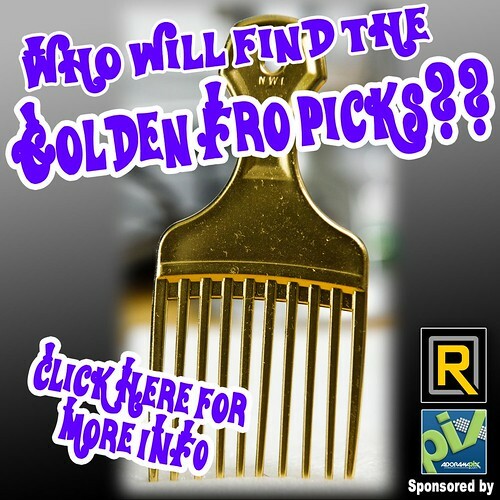 The FIRST GOLDEN FRO PICK HAS BEEN FOUND IN COLORADO!!!! Check out the VIDEO below. When you get your package in the mail be sure to have your camera rolling while you open it just in case you find a GOLDEN FRO PICK inside. There will be instructions with your order on what to do. Thank you guys so much for everything that you do for me. Click the image to see the Fro Holiday Sales in the store.